Pablo just sent this to me at work. 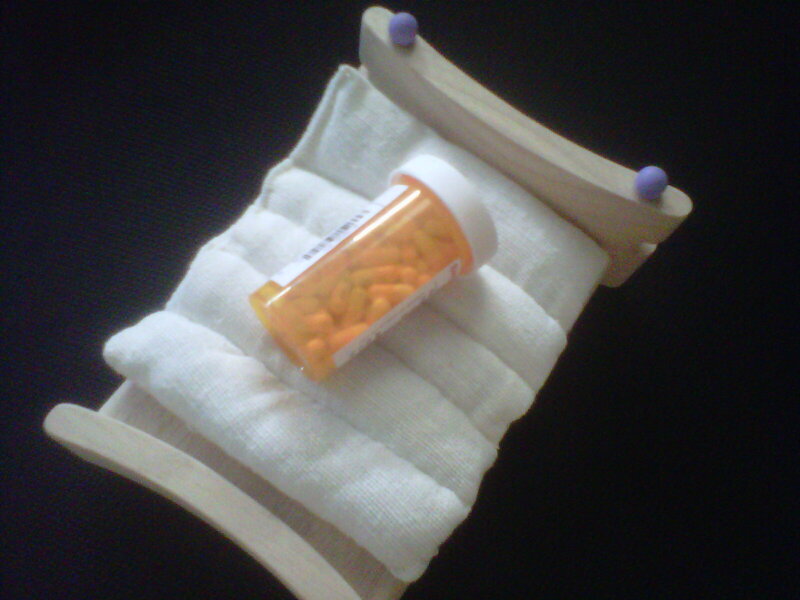 He titled it 'Sleeping pills'. Wicked sense of humor, love it!